In the Subscription Video on Demand (SVOD) model, users get unlimited access to video content for a monthly fees. Netflix is the biggest SVOD platform in the world. Netflix accounts for over 35% of peak internet traffic in North America. What this means is that at any time every third internet user is streaming videos on the VOD platform. When a single VOD platform offers such variety as Black Mirror, BoJack Horseman and House of Cards, how else would you spend your time? Have the potential to sustain large number of viewers. Top entertainment SVOD platforms offer more video content than any user can possibly watch. The unlimited choice of video content helps build a large audience that wants to “Netflix and chill”. Netflix’s lead has been followed by many SVOD platforms. 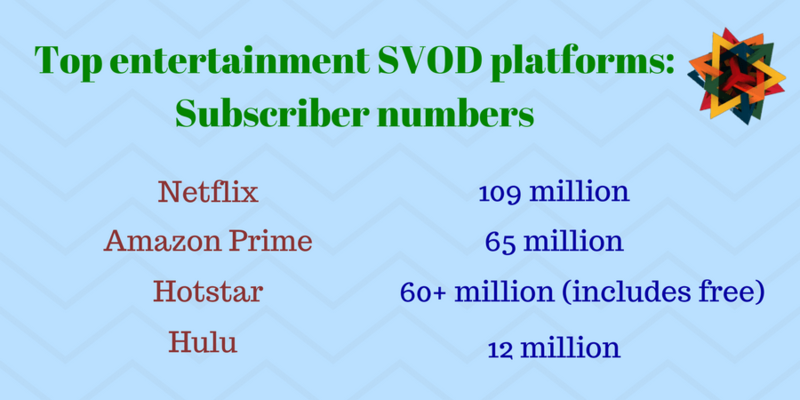 Amazon Prime Video, Hotstar and Hulu are amongst the biggest entertainment SVOD platforms in the world. These SVOD platforms are incredibly good at making money. In 2016 SVOD platforms in the US generated $6.2 Billion revenue. This towers over the $2 Billion generated by Electronic Sell-Through platforms such as iTunes. The subscription video on demand model works great in the elearning sector as well. 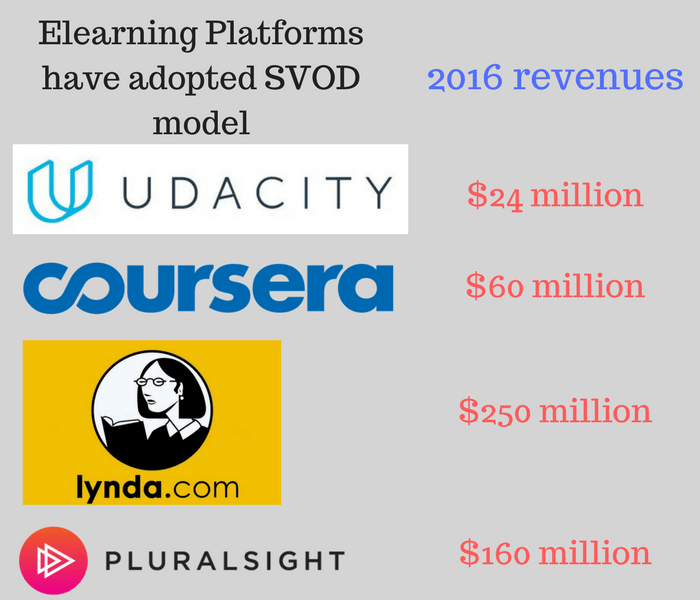 Pluralsight and Lynda are most popular SVOD platforms providing professional training content. These platforms offer online training videos for people wishing to upgrade their skills. MOOC providers Udacity and Coursera have also opted for the Subscription VOD model. The SVOD model enables these platforms to achieve sustained growth in revenue and a stable user base. There is immense potential for growth in SVOD market. This blog provides a guides on how to create an SVOD platform. Video on Demand platforms have grown exponentially in size over the last 10 years. Cable television has dominated the living room for quite a while now. This monopoly is now being threatened by all-you-can-watch SVOD platforms. 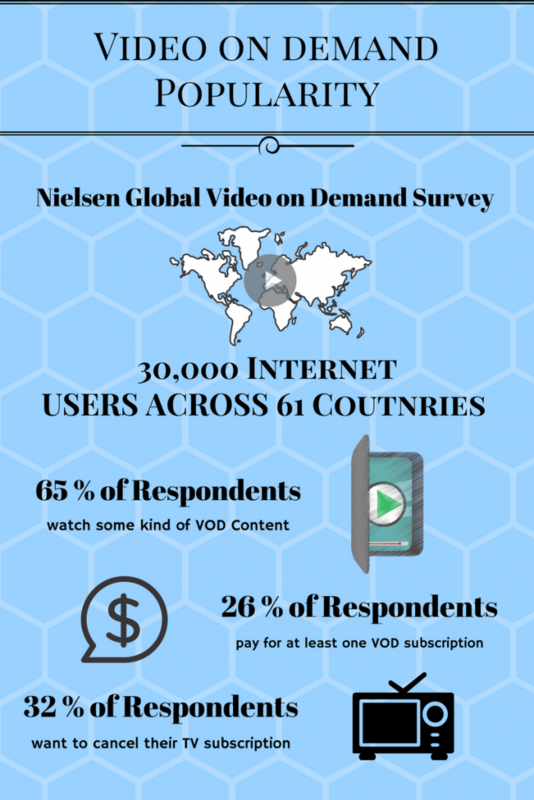 Consider the figures from a global Nielsen survey on the popularity of video on demand platforms. Nielsen’s followup to the study however revealed an interesting insight. Even though users express the intent to cancel cable, they rarely go through with cutting the cord. The sheer variety of content that cable television offers cannot be matched by a single VOD platform. Indeed, SVOD platforms remain highly specialized. Most platforms focus on only a single range of content. This is because SVOD platforms need to excel in their niche to succeed. Viewers on YouTube clock over 1 billion hours of videos viewed, every day. The platform generated $9 billion revenue in 2015. This revenue comprises of the 45% of ad-revenue split from videos watched. YouTube’s revenue model is Advertising video on demand (AVOD). In AVOD platforms, subscribers do not pay for access to content. The VOD platform generates revenue from showing ads to users. This ad revenue is often quite low. Ad revenue generated per user is significantly lower than revenue that can be generated from a user subscribing to an SVOD platform. The upper limit for money made from ads is about $20 per 1000 views. For effective representation with YouTube, Video creators have to sign up with Multi-channel Networks. This brings their split down to 38 percent. Video creators barely make enough money from Youtube to recoup the investment in video. Artists are increasingly starting their own video on demand platforms. YouTube personality Casey Neistat stopped vlogging on YouTube to start his own venture with CNN. 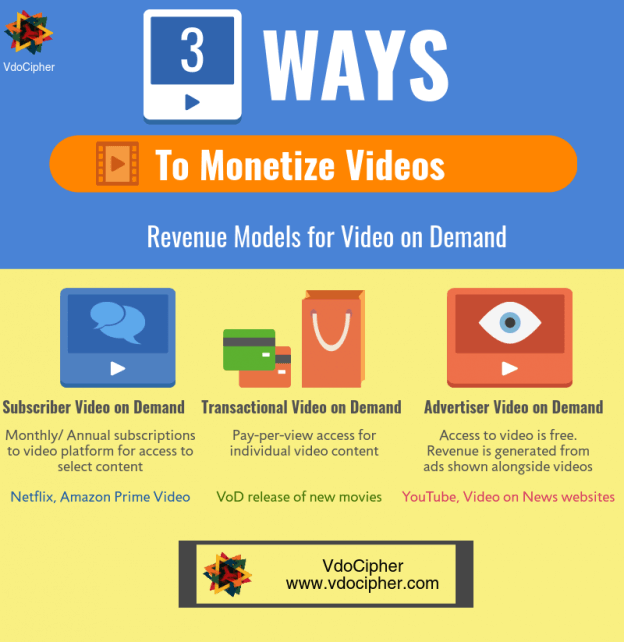 Opportunities for better monetization of content are now available for video creators. Video creators have the opportunity to contribute to an ecosystem of VOD platforms that would displace television. The time is perfect for you as a video creator to start your own Video on Demand Platform. Revenues per subscriber on your own video platform are much much higher than revenue per subscriber to your YouTube channel. Subscription costs in SVOD tend to be quite low compared to the aggregated costs of cable membership. This means that users can easily opt for multiple subscriptions to VOD platforms, without burning a hole in their pocket. SVOD is a much more sustainable model for VOD platforms, from both customer’s and video creator’s perspective. Have a sufficiently large library that users can watch when convenient. Noggin, Nickelodeon’s video subscription app for preschoolers. If you are a content aggregator, you can choose to acquire different kinds of video content, and offer a combined subscription to your video package. 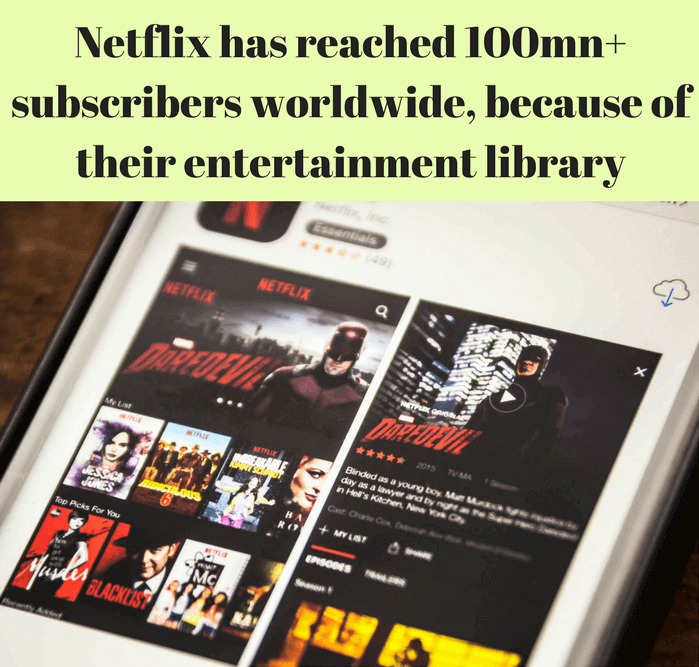 A large library of content that would appeal to your subscribers is ideal for the SVOD model. On the other hand you can offer a select range of premium content. Transactional video on demand model, used among others by Apple iTunes, makes more sense for premium content. p Examples of premium content would be movies being released through streaming video close to their theatre release. Hollywood studios are actively considering a Premium Video on Demand model, offering films to users at high price points within weeks of theatre release. Determining the costs and potential revenue from adding video content is a key problem to solve. You would need to assess the value that it adds to your video library. Quantifying this value is the main challenge for video aggregators in the SVOD model. User management is the most critical element to a subscription video on demand. It is at this stage you should ask yourself what features you wish to incorporate as part of the subscriber membership experience. For example, do you want users to have access to all the content on your website at once? The answer depends on how you want your users to experience your SVOD platform. You can implement Multi-tiered Memberships – Suppose you have somehow bagged the streaming rights to HBO’s Game of Thrones. You can sell a subscription to users who want to watch the show as it is released, and another (pricier) subscription to users who wish to catch-up with episodes of previous seasons. With your own subscription video on demand platform you can customize user’s experience. You also have flexibility over pricing, meaning that you can effectively monetize from budget customers as well as from customers seeking a superior experience. Netflix has a tiered pricing model, starting at $7.99 in the US. By upgrading to the $9.99 subscription users can simultaneously watch Netflix on two screens, and for $11.99 subscription can access it on 4 screens. Most new video on demand platforms implement a variant of a freemium model, with free content available to attract new users, and then tiered pricing options. You can also sell multiple memberships for piecemeal video content. Suppose you’ve managed to wrest House of Cards away from Netflix, and want to sell separate subscriptions to both House of Cards and Game of Thrones. You can do so, if it makes sense to sell separate subscriptions. 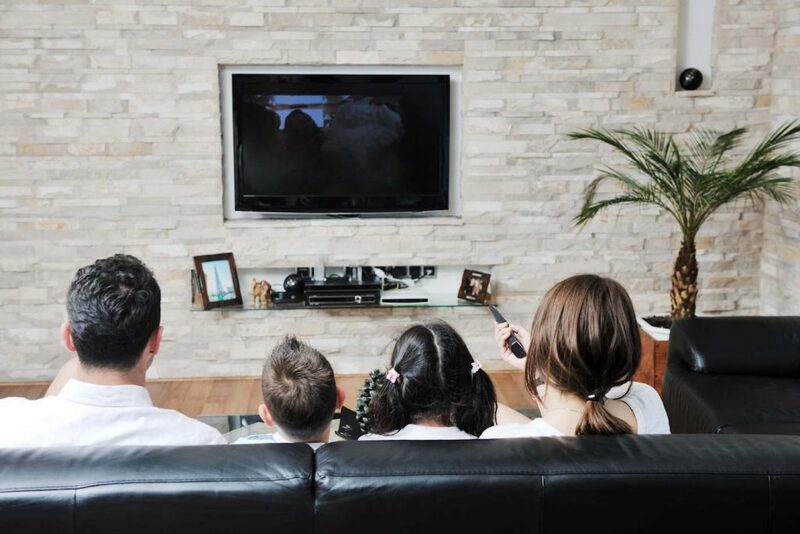 While there is likely to be considerable audience overlap for the two TV series, selling multiple subscriptions makes sense when you believe that different kinds of users require exclusively one kind of content. Online education platforms generally adopt multiple memberships, based on the subject that students wish to learn. Ultimately any good user management system succeeds on the basis of how well it manages user access. Adding user restrictions, such as the ability to download videos, watching simultaneously on different screens, and managing total user watch time can be highly important. You may also wish to implement a dripped content strategy, wherein your videos may become accessible to users only after a set period. You can for example release a new episode of a video series for new viewers. This makes eminent sense for online video courses and for newly released television shows. A detailed comparison and statistical study of SVOD with TVOD is here. WordPress, with its fantastic ecosystem of plugins and themes offers a large variety of membership plugins. Popular WordPress membership plugins MemberPress, WooCommerce Memberships and Restrict Content Pro provide most of these user management features that you may wish to incorporate to your website. Each of these plugins has a unique feature set, and whether it is the best for your Subscription video on demand model depends on the feature set you are looking to incorporate to your website. WordPress guru Chris Lema has done a great analysis here of the features you should look for in a membership plugin. While TV is a major competitor to VOD platforms, video piracy poses a bigger, existential threat. Our statistical study shows that 1 in 5 of the internet population uses a video downloader tool. Your customers, who should help you bring in new customers through word-of-mouth, can just as well share their user password or download the content directly. If your users share passwords among themselves, the number of people that they share it with would be the audience lost to your VOD platform. So if every 4th user shares it with 4 other friends, there is 1 lost subscriber to every paying subscriber. By combating piracy you can double your income from your SVOD platform. Losses from online sharing of videos are much higher. Find more details about VdoCipher’s DRM infrastructure and our integration of Widevine DRM for Hollywood-grade security, which helps us protect your premium content. Online businesses also often require features over and beyond video security. VdoCipher fulfills all major requirements for enterprise video hosting. p The complete set of features that VdoCipher offers for enterprise video hosting may be found here.